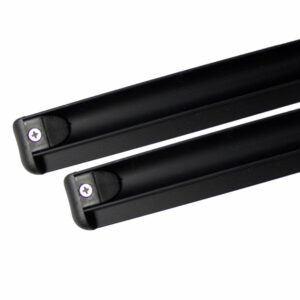 Seat Tracks: Black anodized seat tracks from Martinoli. Available in two lengths: regular (33″) and long (36″). The tracks are supplied complete with 4 holding bolts and wing nuts.